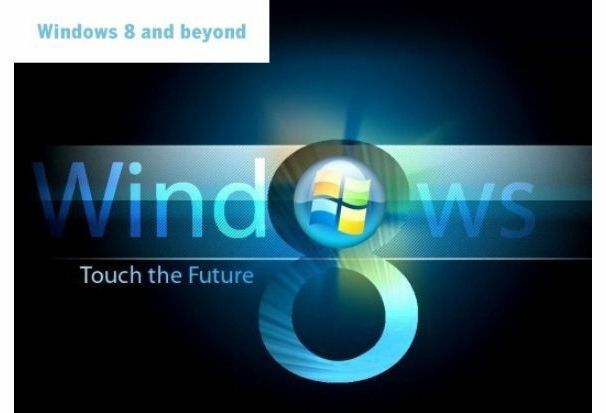 According to the rumors, Mobile phone manufacturer, Nokia may launch a Windows 8 tablet before Christmas. The 10” device would be among the pioneering device equipped with Microsoft’s new Windows 8 operating system. This is latest effort to compete with the Apple’’s new of iPad by different Tablet makers in the market. However, it is good news for the end user of the device. This will allow and provide an opportunity to manufacturers in already crowded market, where devices using Google’s Android platform are in dominance. Windows 8 had earlier appreciated when Mozilla declared of making version of Firefox web exclusively for Windows 8. It is in the news that Nokia will outsource the manufacturing of its Windows 8 tablet to Taiwan-based Compal Electronics.